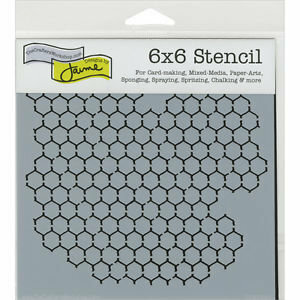 Crafter's Workshop Template Stencil 6"X6"
This stencil is great for mixed-media, paper arts, card making, stenciling, scrapbooking, sponging, spraying, spritzing, chalking and more! This package contains one 6x6 inch template. Comes in a variety of designs.